Have you heard? GiveBIG is BACK! In case you’re not familiar with it, GiveBIG is an online giving event to raise funds for nonprofit organizations headquartered in or with a service location in Washington State. 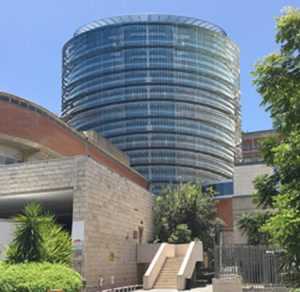 GiveBIG 2019 runs April 23 – May 8, and we’re excited to announce that Seattle Hadassah will be participating to raise funds and awareness for 360 Degrees of Healing — Hadassah’s new vision for the Round Building! Each donation will get us a degree closer to increasing the number of patients served, ensuring a higher level of patient care, renovating 17 operating rooms, expanding treatment offerings, allowing for upgrades to combine research and clinical services, and more. 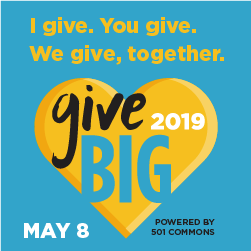 So, please, GiveBIG … as BIG as you can … from April 23rd through May 8th!